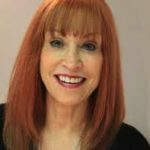 LEARN HOW TO PITCH YOUR BOOK TO AGENTS & PUBLISHERS WITH MARILYN ATLAS! Join us on May 4th for another informative workshop with Marilyn Atlas. 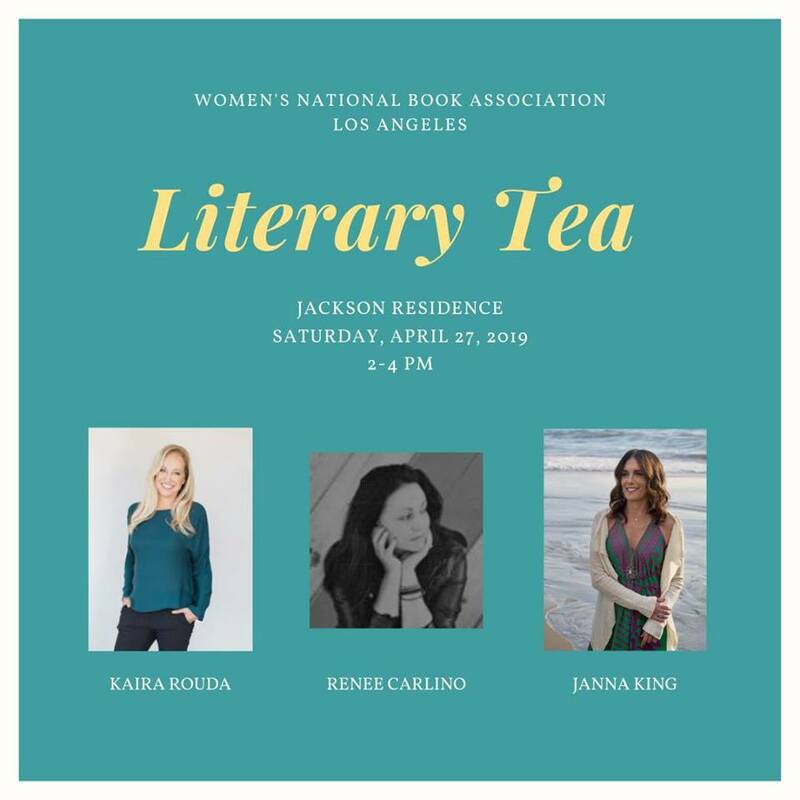 Learn how to pitch your work to agents, publishers, producers and more! It’s never to early or too late to format or revise your pitch. Book your spot before May for our early bird pricing! 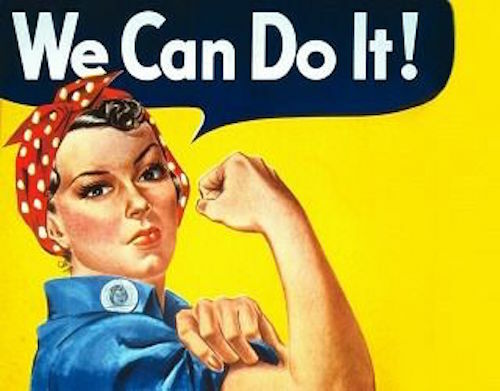 Marilyn’s advice has been life-changing for many, helping land them agents and sell their work! You could be next! 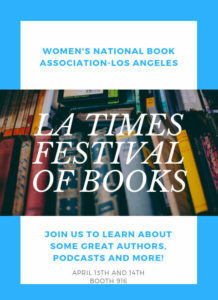 Since 1996, The Los Angeles Times Festival of Books has become a world-renowned experience gathering writers, poets, artists, filmmakers, musicians and emerging storytellers like no other. 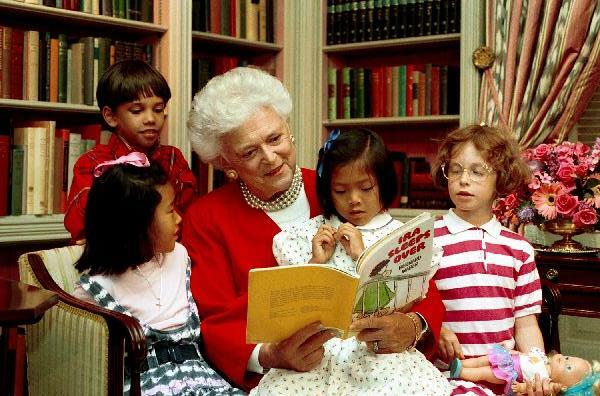 Today over 150,000 people attend, making it the largest books and storytelling event in the United States. 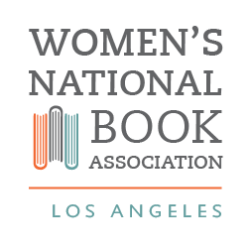 Join WNBA-LA, as we celebrate our author members and the literary culture of Los Angeles. 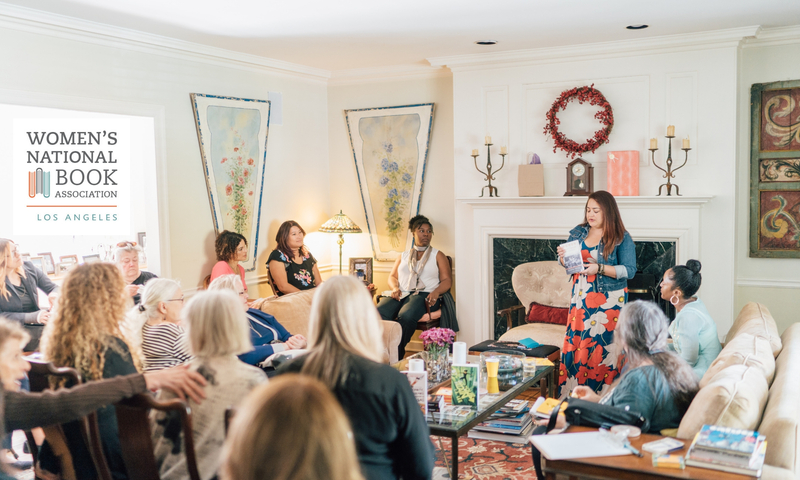 Each author will have a 2-hour time slot to promote and sell their books. If you don’t have a book no worries, you can come help out at the booth as we will need several volunteers to assist with running the booth. There are only a few slots available! 5. Share with your readers on all social media channels! 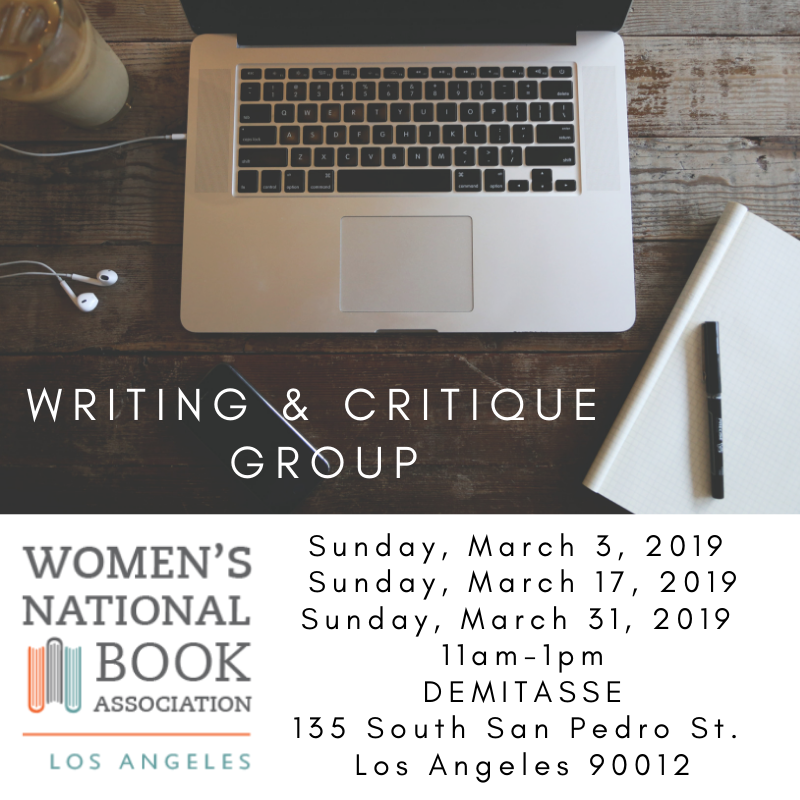 Join WNBA-LA’s Member-only writing and critique group. • Bring up to 10 pages of a creative writing piece for other members to review and offer insights, thoughts or suggestions. • Don’t forget your laptop. If time permits we can do some writing together. • Non members can enjoy one free session.